A beautiful smile can help you make a great first impression. 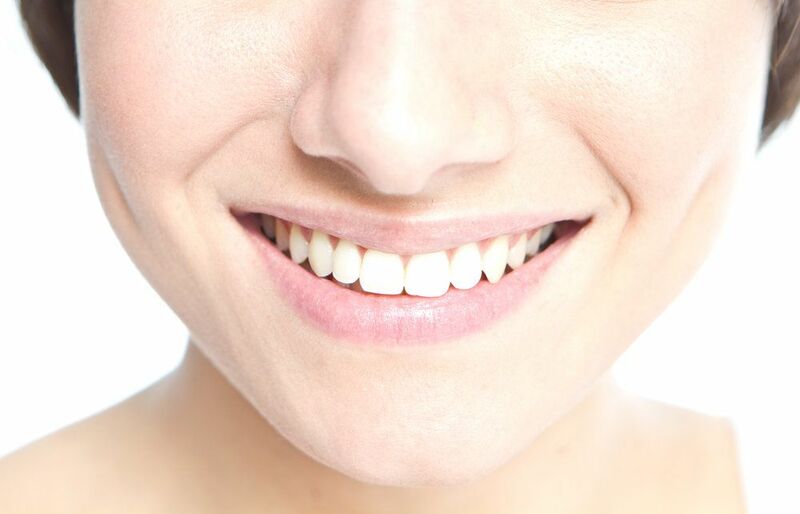 When you feel confident in your smile, you feel confident in other areas of your life as well. Many people, however, are unhappy with one or more aspects of their smile. They may have yellowed or chipped teeth that make them feel self-conscious. Fortunately, at PQ Family Dental, we offer a wide range of cosmetic dental treatments. Good smile makeover candidates include patients in the Rancho Penasquitos, CA area who are unhappy with multiple aspects of their smile. Ideal smile makeover candidates only want to address cosmetic flaws in their smiles. Thus, they are in relatively good oral health, free of gum disease or tooth decay. Patients with gum disease or tooth decay must have these issues addressed before undergoing a smile makeover. With the right combination of procedures, we can transform your smile into something that makes you feel confident. At PQ Family Dental, we offer the following cosmetic procedures. We can combine any two or more of these procedures for a comprehensive smile makeover. Porcelain Veneers: Using thin shells of ceramic that affix to the front of the teeth, we can correct an array of cosmetic flaws, including discoloration, minor damage and misalignment, and gaps. Teeth Whitening: Years of coffee drinking, tobacco use, and more can contribute to a yellowed smile. With professional teeth whitening, we can brighten your smile by as many as eight shades. Dental Bonding: As an alternative to porcelain, we can use composite resin to bond the teeth and correct a myriad of issues, including staining, damage, and more. Gum Contouring: We can use laser gum contouring to create a perfectly scalloped gum line. This can eliminate the excess tissue that creates a “gummy” smile and can also create greater symmetry. Smile makeovers are completely customized to meet your individual needs. Teeth whitening is most frequently combined with other procedures, especially with porcelain veneers and dental bonding. This is because it provides a new base shade to which we can then match the porcelain or composite resin. The only way to determine if a smile makeover is right for you is to schedule a consultation. We can evaluate your oral health and discuss your cosmetic goals with you in detail to determine if a smile makeover is the right solution for your needs.